Fuquay-Varina remains id an ideal destination for visitors looking for a day-trip adventure or weekend getaway. The town, located just 15 minutes south of Raleigh, has flourished into a vibrant, family-friendly community. Its population has doubled in the past 10 years to over 26,000 citizens making it one of the fastest growing towns in North Carolina! 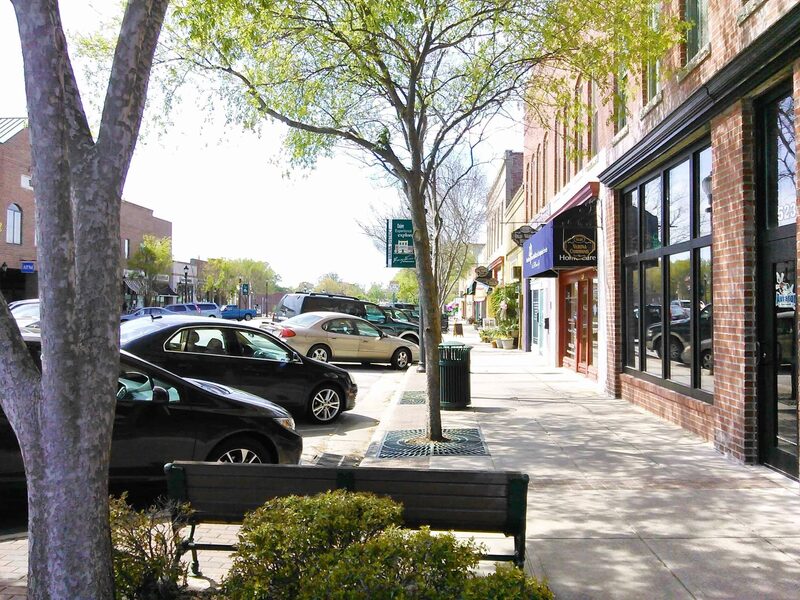 With 2 beautiful downtown districts, an abundance of charm, a rich history and plenty to see and do, Fuquay-Varina offers a dash more to those seeking an adventure. Award-winning breweries, a thriving art scene, authentic festivals, entertaining outdoor concerts, exceptional shopping and dining that is more fun than formal - you'll find it in Fuquay-Varina! Come for a day or stay for a lifetime. It's evident from Fuquay Varina's phenomenal growth rate that many visit this inviting town and decide to put down roots. Visit Fuquay-Varina to see how you'll get a dash more of what you are looking for. Beautifully maintained brick home in very desirable neighborhood. Three bedrooms on main level with bonus on second. Lots of hardwood and tile. 5 Ft. shower with seat, walk in closet in master. Granite tops in kitchen with pass thru to the sun room.